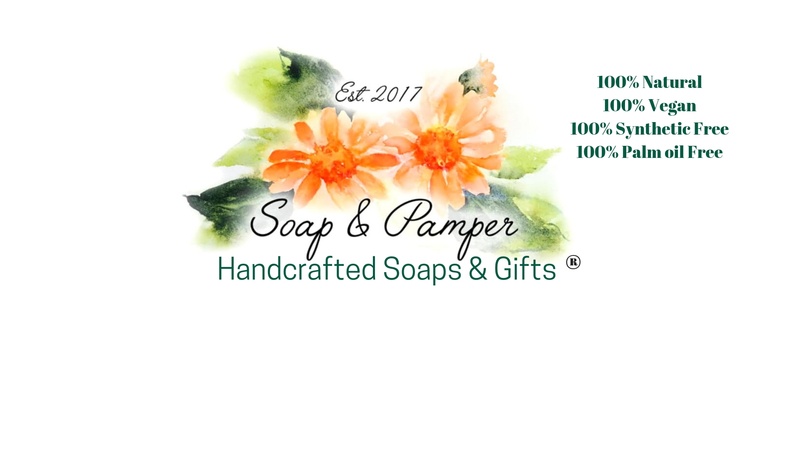 Our website address is: http://www.soapandpamper.co.uk. To fulfil your order, you must provide me with certain information, such as your name, email address, postal address, payment information, and the details of the product that you’re ordering. You may also choose to provide me with additional personal information (for a custom order of wedding favours, for example), if you contact me directly. All personnel working at Soap & Pamper have received training on data protection and access to data is only achieved after a 2 factor authentication process takes place.